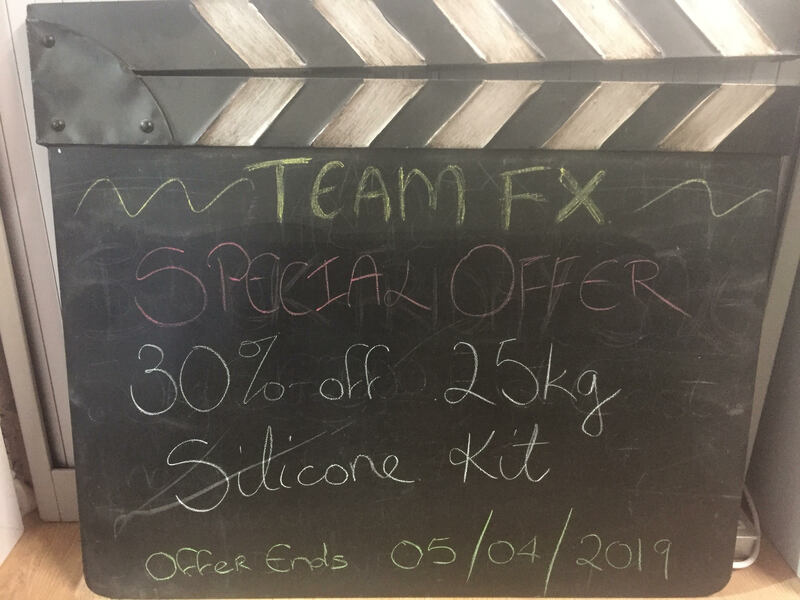 625 and 630 25kg Silicone Kit now 30% off. Our 625 Silicone Kit and 630 Silicone Kit are a two part silicone rubber, Part A is a flowable liquid, Part B is the curing agent or catalyst. 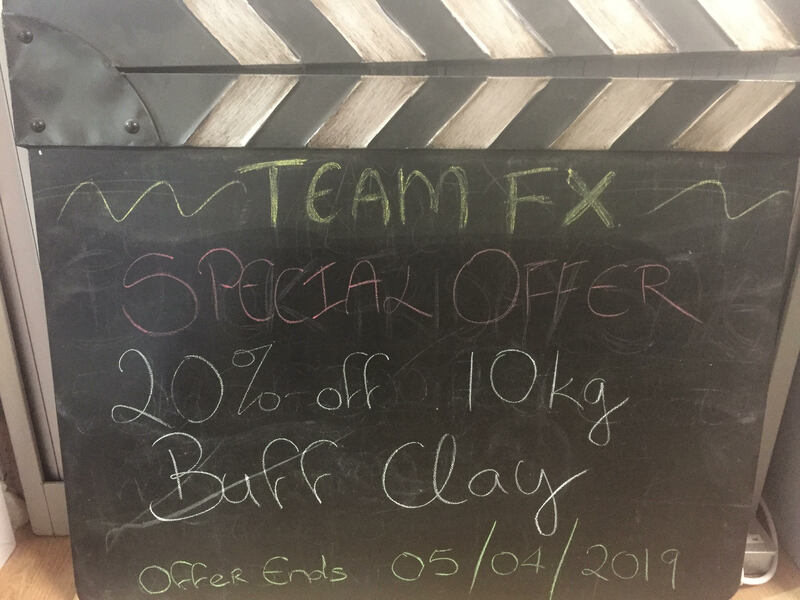 10kg Buff Clay now 20% off. Buff Clay is a professional standard sculpting clay, suitable for both small-scale projects and life-sized models. Can also be used for building clay walls for mould making purposes.